I could not put this book down. I was immediately intrigued by the characters, and swept up in the storyline. Sensually written, you can feel the grittiness, hear the unending summer wind, and smell the stew and beers. There is a sense of inevitability as the natural desire of youth to reinvent our world, our sense of family, our sense of tribe, runs directly into that same past desire in the sins of the father.I was so caught up in the story, I initially read this book as fast as I could. Then, I immediately started the book again. This time to better enjoy each perfectly crafted sentence, and to savor each scene at my leisure. I wanted to take my time trying to get to know John Gophe better. 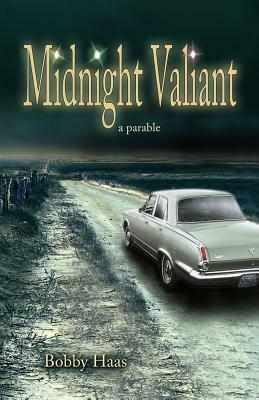 At the conclusion of my second trip in the Midnight Valiant, I knew I would read it yet again.